Wednesday's announcement of $2.5 million in funding from the provincial government is a ray of hope for a number of rural B.C. schools set to close this year, but the timing of the announcement has many questioning the government's motivation. Kaleb Mailey is a Grade 9 student at the only high school in Osoyoos, B.C. But despite a last-minute funding announcement from the B.C. government that may save the school from closure, he won't be staying there for Grade 10. His family has already made the decision to move north to Kelowna in search of a more stable education system — and they're not the only ones. "I've been with these people since kindergarten," Mailey said of his classmates. "It's saddening to know that a lot of us are moving away." 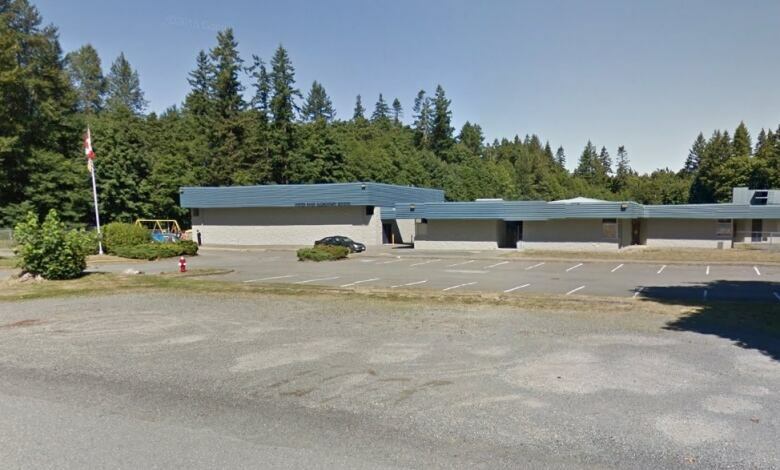 Wednesday's announcement of $2.5 million in funding from the provincial government is a ray of hope for a number of rural B.C. schools set to close this year. School districts around the province are welcoming the funding, but the timing of the announcement — just weeks before the end of the school year — has many questioning the government's motivation. "This announcement couldn't come at a worse time," said Tony Goulet, chair of the Quesnel School District. He's thankful for the new funding, but his district is already well into the process of reallocating students and resources from the three schools it has been forced to close at the end of the year. "Everybody knows we're coming up to an election," Goulet said. "[This announcement] has a political agenda, and I think everybody can see through that." Goulet said the new funding took him completely by surprise. The announcement was made Wednesday in Quesnel itself, but Goulet said his office only found out after the fact. He said he isn't even certain that the funding will be enough to save all of the schools currently on his district's chopping block. His office is currently working on clearing the application process required to receive the funding, and one of the three schools may not even qualify. The new funding promises districts a grant equal in dollar amount to the savings the district would see from closing a given school — but Goulet worries about how long that money will stick around. "The thing that really, really scares [me] is we don't know," Goulet said. "We don't know if this is just a one-time [deal]. They say it's a continuing time, but you never know what happens when an election comes around." 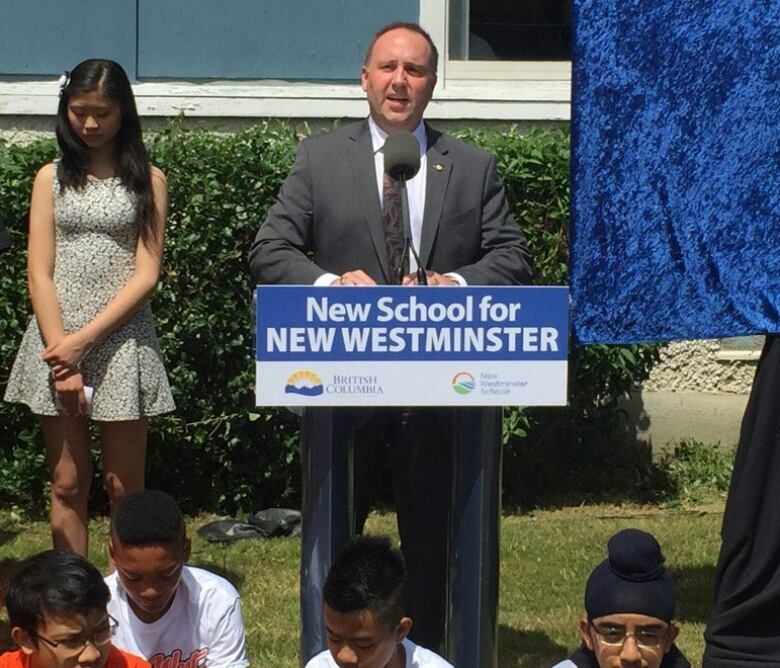 Education Minister Mike Bernier denied the announcement was an attempt to curry political favour. "What we're doing is responding to the communities," Bernier said. "We're responding to the school districts, and we're making sure that we work collaboratively with them." But for the high school students of Osoyoos, it might be too little, too late. "For the past few months, we've had way too much hope," said Navjeet Toor, a Grade 11 student who wanted to graduate from Osoyoos Secondary next year. Instead, she's headed to school in nearby Oliver, and is disappointed that her graduating class will be scattered to the winds in its final year. "I personally am really tired of hoping, because it just brings me down more."